Kapuso child star Ryzza Mae Dizon first appeared on Television as a contestant in Eat Bulaga!’s Little Miss Philippines competition in 2012 and was later declared as the grand winner. She’s currently the second youngest host in Eat Bulaga and appears on other GMA programs and become one of the most prominent child stars in the showbiz industry because of her charm. At her young age, Ryzza has made a respectable position in the Filipino acting field and won several awards for her performances. In fact, she was nominated for a Best Comedy Actress PMPC Award for the sitcom Vampire Ang Daddy Ko. 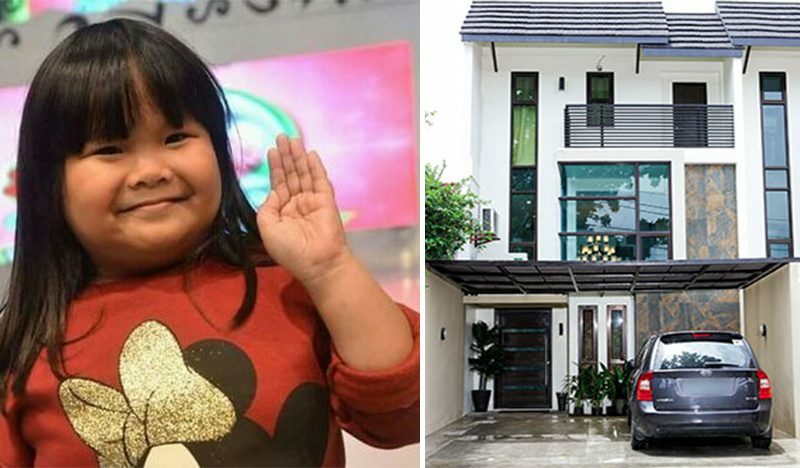 She also became the host of her very own self-titled talk show “The Ryzza Mae Show” which enables her to earn a huge amount of money, which she used to invest in two cars and a three-story townhouse in Quezon City for her and her family. 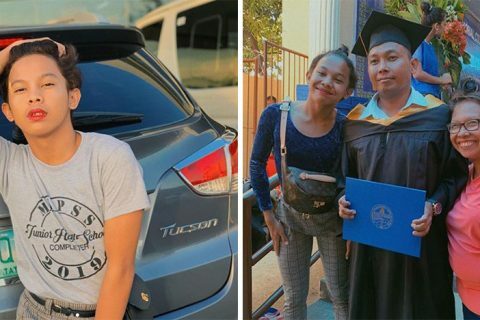 According to the child star, her mother, Rizza discovered the townhouse in Tandang Sora, Quezon City after six months of looking at different houses. She also decorated the townhouse on her own by looking for various furniture in different stores every day, which resulted in a beautiful modern home. 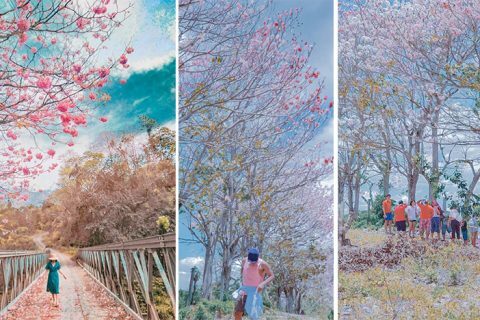 Prior to this, Ryzza used to live with her mother Rizza, her older sister Nicole, and her younger brother Nathan in a rented apartment in Caloocan, City. 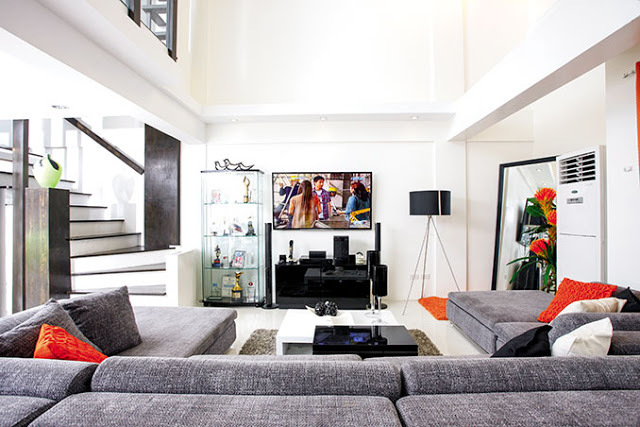 Ryzza Mae’s mother furnished this area with a gray sectional sofa facing a flat-screen TV, a black console and a clear trophy case. 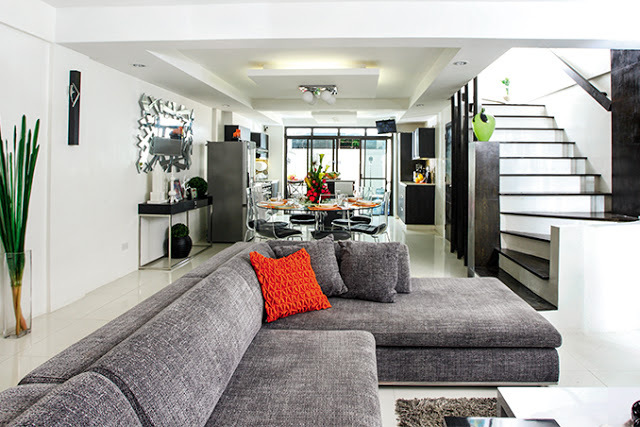 The furniture added class and sophistication to the house while the gray seat is perfect for a home with young children because to easily spot the dirt and stains. 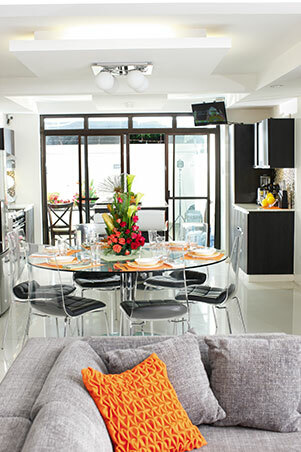 Their dining area features a round table that Ryzza requested. Her mother initially purchased a rectangular dining table, but the child star thought that the rectangular dining table is very common. 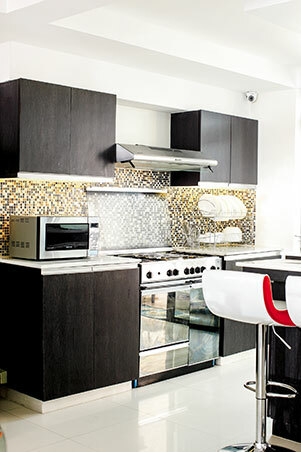 The family’s small and modest kitchen was only a few steps away from the dining area. 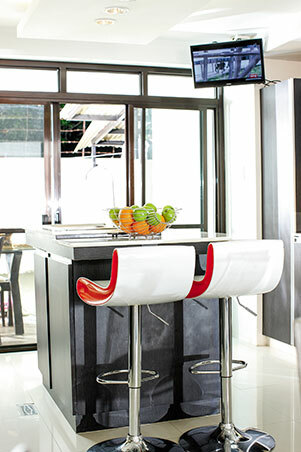 The kitchen looks perfect and has the post-modern cupboards, cabinets, and countertops. 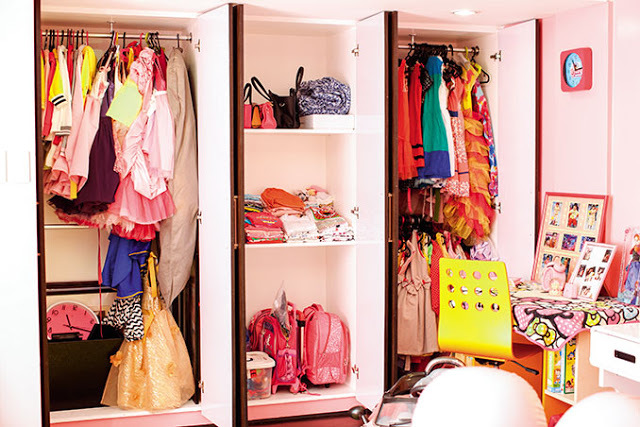 Ryzza Mae’s bedroom was furnished with the young girl’s dream bed. 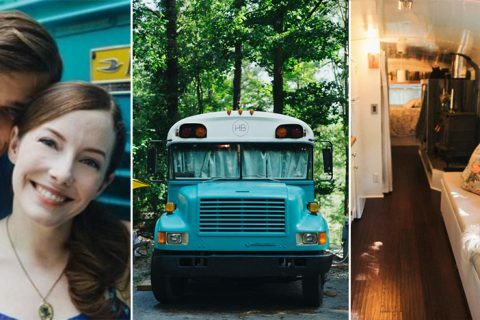 She had a built-in bed with a pull out bed for her siblings, her walls were painted with pink color, bright yellow cabinets, and a quirky green carpet. The child star’s master bathroom was very child-friendly. 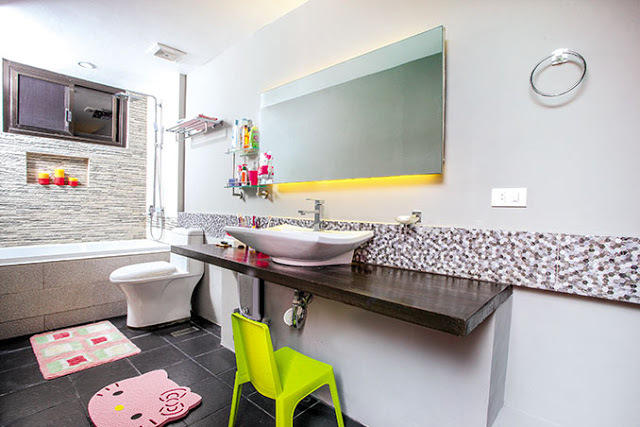 There was a vibrant green chair that would help little children to reach the lavatory and other bathroom fixtures and charming pink bath mats.